Evlyn's Gate .52 acre lot priced to sell quickly! 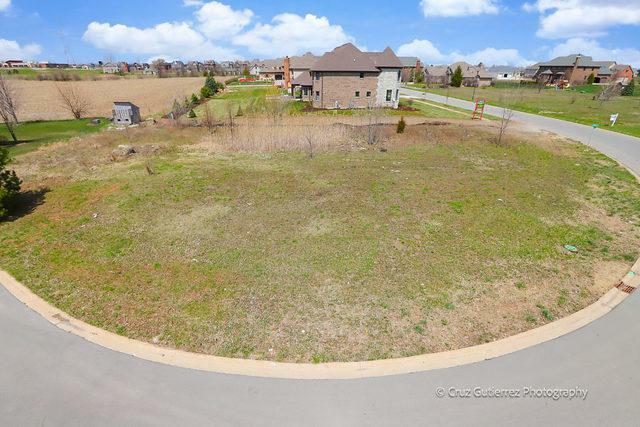 Subdivision offers three stocked ponds, walking paths, park, stunning landscaping, stone bridge, & community pavilions. 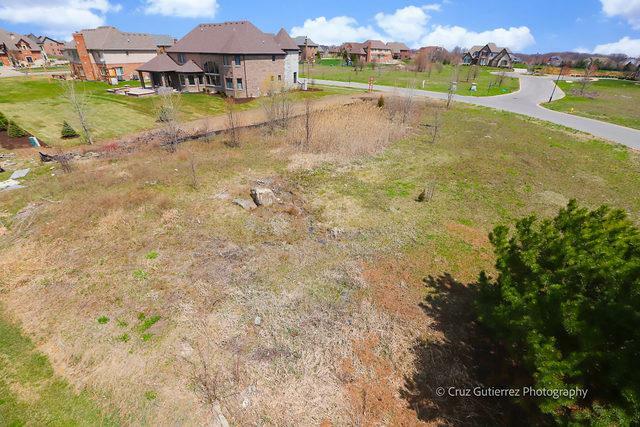 Upscale subdivision with wide range of home values ($500,000-$1 million +). 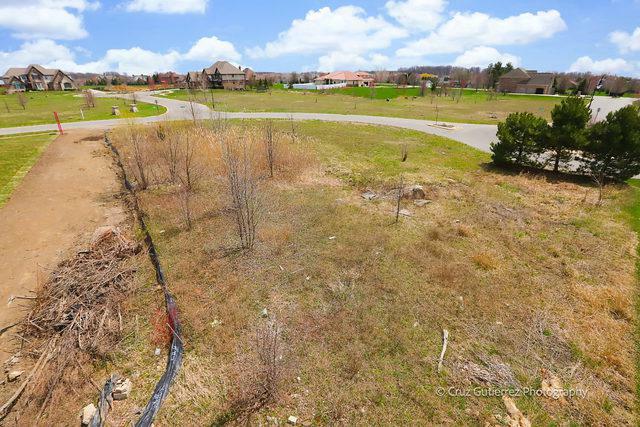 All utilities to site including Lake Michigan water and public sewer! Minutes to shopping, dining and expressways. 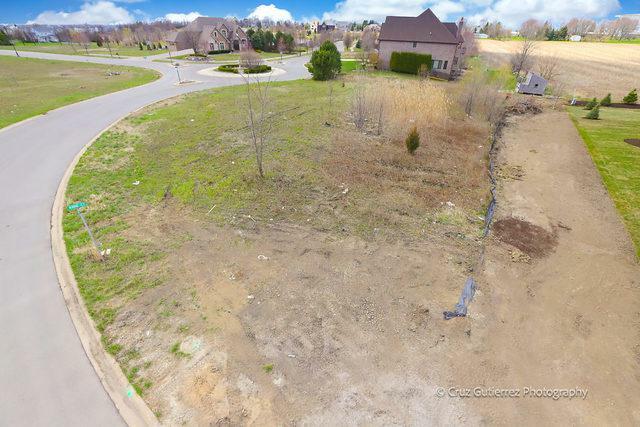 Start planning your dream home on this great lot. LIVE, BUILD & ENJOY!